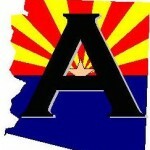 6 things parents should know to help their K-12 grade students do well on the Arizona AIMS Test! Here outlined below is some important information for the Arizona AIMS test that parents should know! 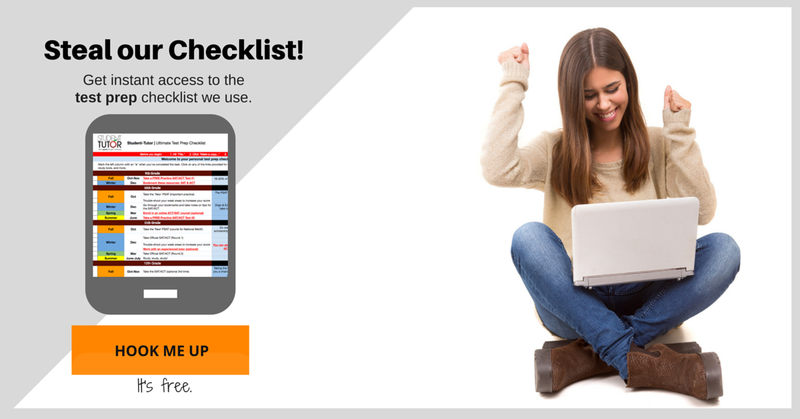 If you would like more details, follow the 2 easy steps at the bottom of this blog to get a free e-guide emailed to you. AIMS stands for Arizona’s Instrument to Measure Standards. It is a standards-based assessment test to measure students’ competencies in Reading, Writing, Math, and Science according to the Arizona Content Standards developed by the Arizona Department of Education. 2. When AIMS testing occurs in Arizona in 2013. Here is a link to official, released test examples for practice. Tutoring can also help tremendously! 4. AIMS tests are not timed (sort of). Students have to complete their test by the “end of the school day.” That means teachers stay late, even past the usual end bell to stay and proctor exams where students needed more time than was allotted by the normal bell schedule. That means students SHOULD NOT RUSH or feel pressured to race through the AIMS testing. Take your time. Make sure you have answered all questions to the best of your ability, and you can even take a little extra time to review your essay or rework a tough math problem you were not sure was correct. Ignore students finishing around you. If they rushed through, they may be retaking the test next year. Do not feel pressured to hurry. Take the time you need. 5. You get a formula sheet for AIMS Math: use it! Included in the test is a formula sheet with all the formulas you may need to use to complete the mathematics section. Do not let the fear of forgetting formulas stress you out. They are there, ready and waiting for you. Extra Tip: Rip the formula sheet out of the book and keep it to your side for easy reference throughout the whole exam. This is allowed. As long as you return it to the booklet before turning your test back in, you are allowed to rip it out. * It will save you time and annoyance by not having to flip back and forth every time you want to look something up. Click here to see an example of the formula sheet. 6. Take care of yourself before & during the test! Bring a snack or two … many teachers will allow you to eat, even during the test! If not during, then they will allow it during break times. You do not want a grumbling stomach to be the reason you decide to cut out early from an unfinished test. Wear layers … many teachers crank up the AC or heater, leaving you feeling uncomfortable the entire time. Prevent this being an issue by wearing layers you can add or subtract. Bring a highlighter for the writing portion, if allowed … you can use the highlighter to highlight key words, phrases, and/or instructions. This visual help can make the difference between answering all parts of the prompt and forgetting a key piece of information. I hope this information is helpful. Make sure to get our free Math e-guide below! We are committed to seeing students succeed in school, on standardized tests, and beyond!